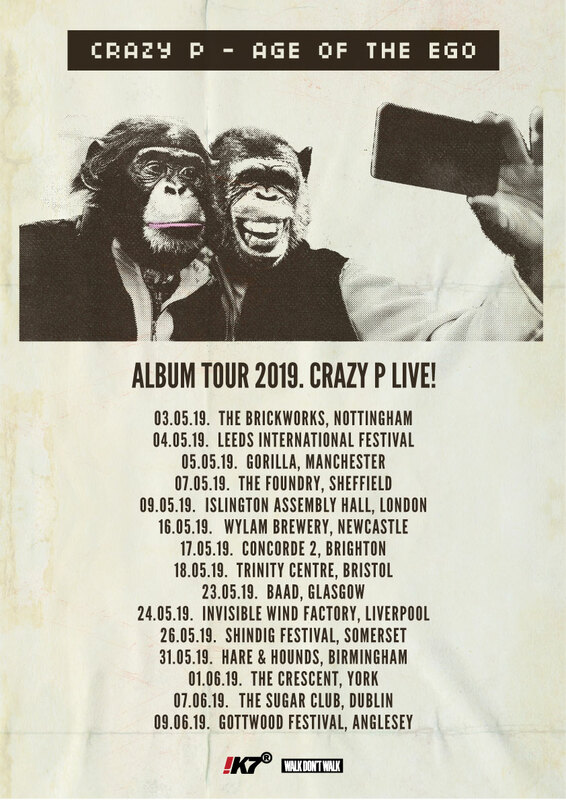 Those Crazy P’s are at it again – launching their new album Age Of The Ego which is out on 3rd May 2019 with this mammoth UK Tour. But you need to work fast as tickets are already hot property and the gigs are expected to sell out. 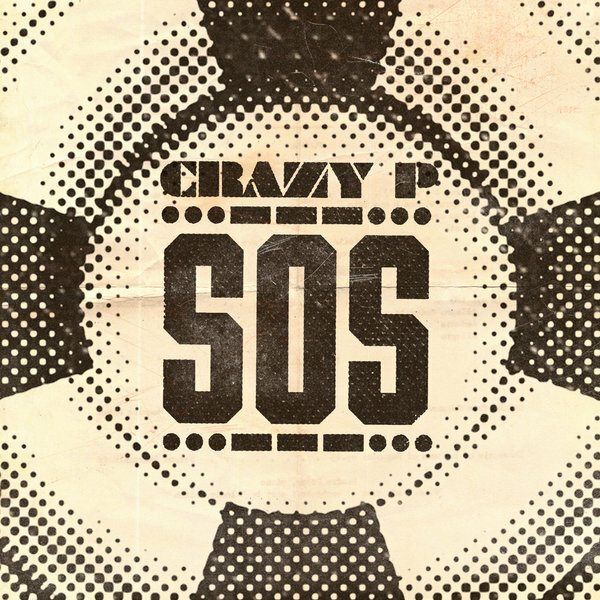 And for all you promoters out there, we still have some available dates for Crazy P LIVE, DJ Sets and Sound system. And if that weren’t enough, here’s a link to have listen to their new record, the first single from the new album SOS and pre-order the album.